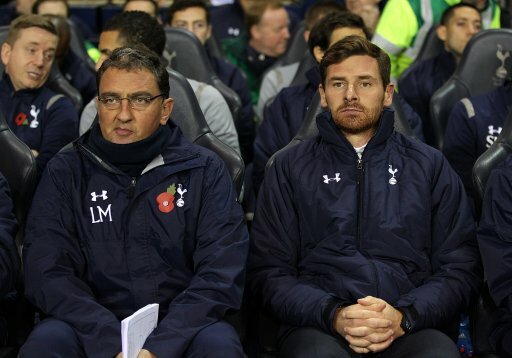 Football GIF: Andre Villas-Boas Enjoys Solo Celebration, Does Not Want To Be Touched! “Andres”? Jeez, after the “Euro 2004 in Spain” mistake, you guys are making a mess this week. @Cenas: Yes, terribly sorry for inconveniencing you so.